Blockchain is a big deal. In 2018, blockchain was the most “googled” tech-term. It was the first time blockchain surpassed cryptocurrency since the creation of Bitcoin. “Blockchain” was also the most searched for term on the internet, rising by an impressive 400% in just 12 months. The original adoption of blockchain in 2016 and 2017 was mainly a function of cryptocurrency. The blockchain was the framework on which crypto was built. But recently, blockchain has risen above its original usage and has proven to be even more exciting than crypto for all it can offer businesses. Blockchain as a Service (BaaS) has made it easier and less expensive for big companies to connect with their customers and give them access to the benefits of the blockchain, much like these customers already use the cloud. The biggest names in the tech world have emerged among the top providers of BaaS, primarily because it was easy for them to sell to their existing customers. Amazon, IBM, Microsoft, and other companies have invested in experts to develop BaaS platforms that cloud customers can use with ease. Forward-looking businesses and industries are racing to find the best ways that Blockchain can help their customers. Blockchain, when offered as a service, essentially allows companies and customers to build, host and use their blockchain- based apps, smart contracts, and other functions on the blockchain without any of the backend work. The BaaS service provider sets up all the technology required to make the blockchain tech useful to the customer. The customer pays a monthly subscription fee to get access to a custom-built blockchain without having to build or maintain one. BaaS is like a web hosting server, but for blockchain. The cost of setting up a full blockchain system is prohibitively high. It's why the wealthiest corporations and banks are among the first successful establishments to set up decentralized systems without intermediaries. 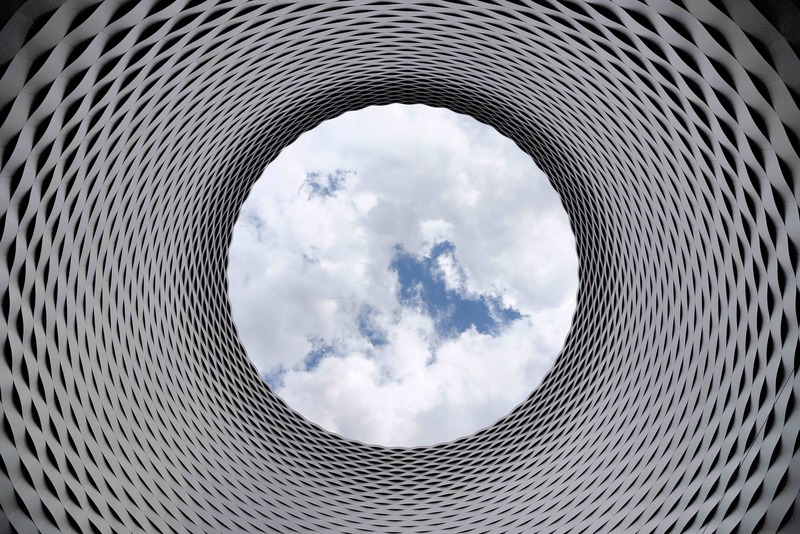 Going by the steady increase in businesses subscribing to BaaS, it is clear that this small limitation is not preventing cloud customers from using this technology to help serve their needs. BaaS is the biggest thing to happen to blockchain since crypto, and it’s set to dwarf the once ubiquitous digital currencies. The ICO market peaked at over $11.4 billion in 2018. While this number is currently higher than the total worth of the BaaS market, BaaS is overshadowed by cryptocurrency and other blockchain services. In the coming years, as newer technologies shape the future of blockchain integration in traditional business, BaaS will evolve in much the same way as web hosting and cloud-based servers. Some estimates show that Google’s entire computing power is only about 5% of the total power of the Bitcoin blockchain. Industries like banking, FINtech, cybersecurity, and IoT could be the first to adopt BaaS technology widely, but the service could revolutionize a myriad of other industries. Imagine a musician who chose to add their songs to the blockchain (or for that matter, imagine big music companies like Spotify and Apple Music adopting BaaS). The artists or companies could create smart contracts making it easy for people to listen for free, or use the music in film, TV, or other productions and instantly complete the contract with payment to the artist. No more messy transactions. No more wasted time on negotiations, processing time, and oversight. Just simple, seamless integration with the services we already use and love. It’s not hard to imagine a future where blockchain will integrate with every piece of tech we touch, but it all starts with BaaS and the potential it offers to big companies and their consumers. Want to learn more about BaaS and how it could impact your company? Contact us today.